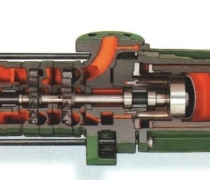 The DICKOW-pump, type SC, is a selfpriming horizontal side-channel pump. 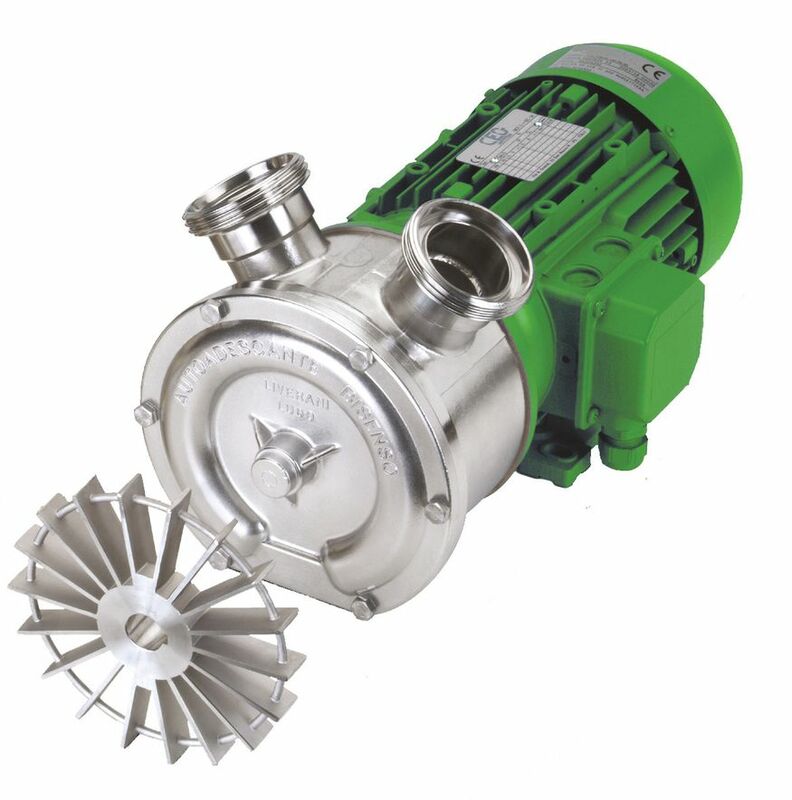 The side-channel pump with its high differential head – also at low speed – has the advantage of operating more economical than normal centrifugal pumps for low capacities and high heads. 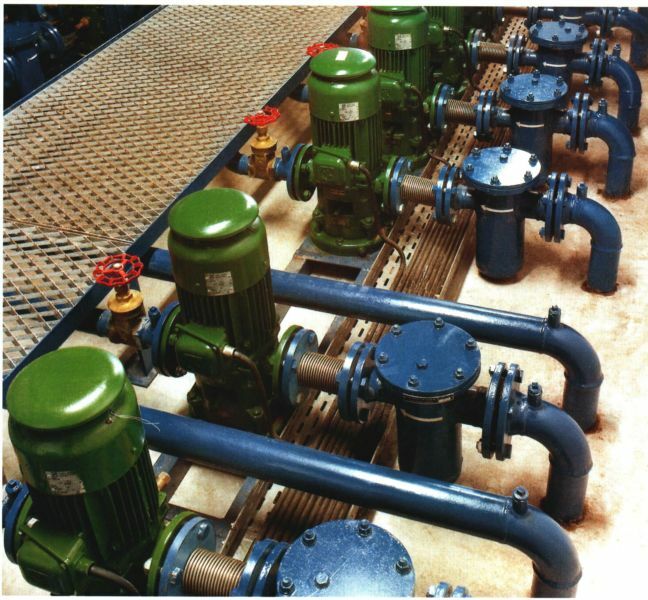 Due to these facts, the side-channel pumps are appropriate to solve many pumping problems in chemical and petrochemical industries. 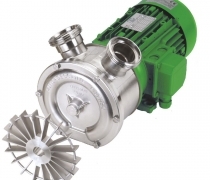 The SC-pump is a heavy duty unit for handling clean liquids without solids. 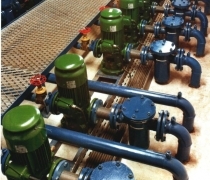 SC-pumps are also able to prime empty suction lines after initially filling with liquid before start-up. The maximum allowable operating temperature at standard design is 180°C (356°F). Special designs for higher temperatures on request.